How to measure: Measure around your chest under the arms. 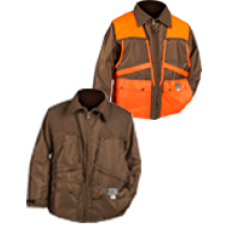 For example, if your chest measures 42", we suggest to order a large. and measure across your shoulder and down to your wrist with your elbow slightly bent like you're escorting someone. Get comfy in this new, mild weather favorite! 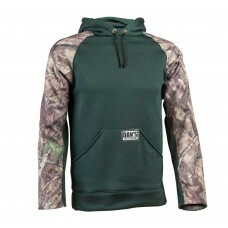 Our pull-over briar hoodie is made of sweats.. 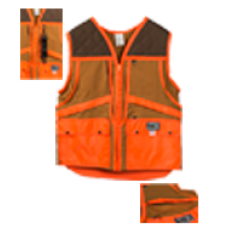 Heavy duty blaze orange vest with two large front pockets with shell loops. 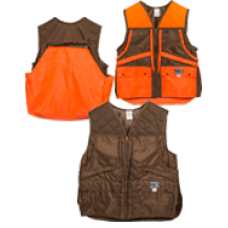 This Briar proof vest is.. 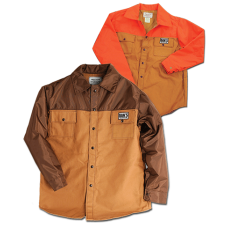 Ideal for small game hunters, this briar wear is the perfect combination of protection, comfort, and..
Made with our 420 Denier nylon, this shirt is a perfect choice for those warm days. 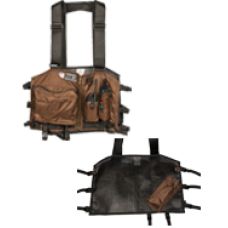 It's vented back..
﻿NEWThis winning pack is streamlined to carry all of your competition hunintg essentials at your fin..
NewThe coolest partner for your Dog Day Chaps. 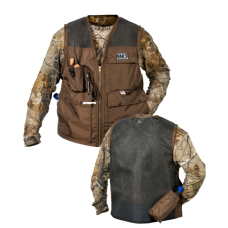 A mesh back vest with all the features and pockets th.. 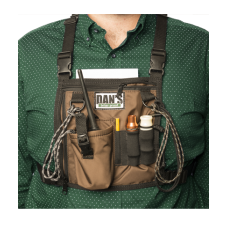 The duck shirts from Dan's Hunting Gear are very comfortable in warm weather but still offers Briarp.. 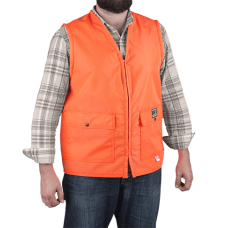 Mesh Strap Vest is perfect for summertime hunting. brown. Adjustable buckles on the side give this v.. Ideal for Bird Hunters. 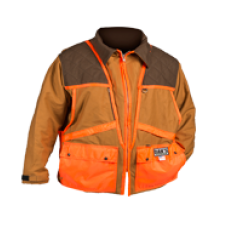 Made with soft cotton duck fabric and outlined with orange nylon trim and po.. 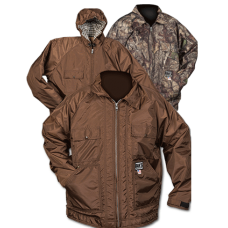 Ideal for Bird Hunters. 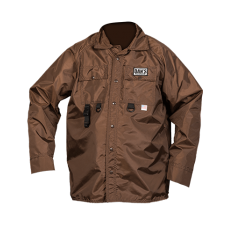 Made with soft cotton duck fabric and outlined with orange nylon trim ..
We’ve updated our best-selling coat for a more comfortable fit. Now featuring a raglan sleeve desig..